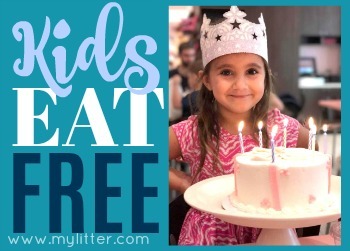 Home » Kids Eat Free (or Cheap) at these Restaurants! Kids Eat Free (or Cheap) at these Restaurants! Looking to take the family out to eat, and save yourself a night of cooking? Don’t miss hitting up these restaurants for Kids Eat Free (or cheap) nights! Tuesday is the golden night when it comes to kids eating free or cheap – but there are a good variety of other nights in our list below as well. IMPORTANT: Please keep in mind that with all franchise stores, the nights & discounts can very widely. Make sure to call ahead to confirm before heading out! Some locations offer FREE Kids Meals and some do a discounted kids menu with prices under $1.99. Check with your location for details! Tuesdays Kids eat FREE with purchase of an adult combo meal. Find locations here. Kids eat FREE on select days of the week – varies by location. Find your location here. Tuesdays after 4pm Kids eat FREE with purchase of an adult meal. Details here. 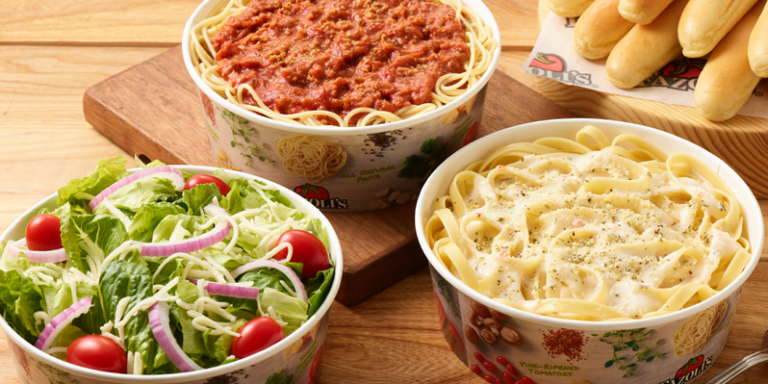 Wednesdays, choose from $1.99 kids meals with purchase of an adult meal. Thursdays are Kids Eat Free days – limit 2 free kids meals per adult meal purchase. Get more details here. Tuesdays from 5:30 – 7:30 Kids Eat Free with purchase of an adult combo meal. Some locations charge 99¢ instead. Get details about your location here. 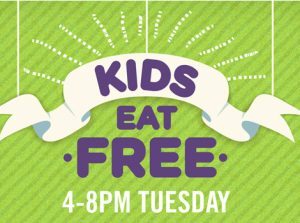 Tuesdays from 4-10pm Kids eat FREE! Limit 2 Kids per paying adult. GO HERE for menu selection and locations. Sundays are Kids Eat Free Day! Kids 12 & under eat free ALL day long with purchase of an adult meal. Also – free ice cream! 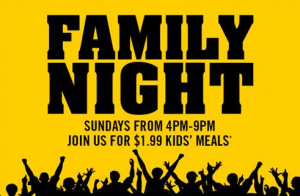 Tuesday nights are family nights at Fazoli’s and kids eat for only 99¢ with an adult meal purchase! 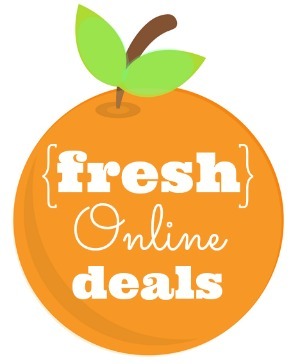 (Plus UNLIMITED breadsticks – in case your forgot!) Limit 3 kids per paying adult. 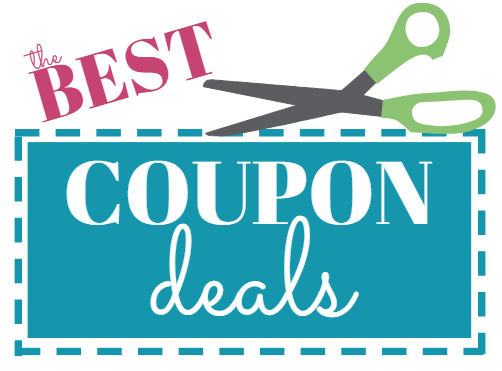 Sign up here to get deals and coupons in your inbox. Wednesdays Kids Eat Free all day – limit 1 Free Kids Meal per purchase of 1 adult combo. Details and locations here. Mondays from 4-9 Kids 12 and under eat for 99¢. Kids eat free on Wednesdays, limit 1 per paying adult. Plus – free Ice Cream! Every day kids 12 & under eat for 99¢ with adult dine-in meal purchase. Tuesdays from 4-8, kids 12 & Under eat free with purchase of an adult meal. Day of the week varies by location. FREE Kids Meals for children 10 & under, all week long! Limit 1 free kids meal per paying adult. Check with your location here before heading out. Tuesdays Kids 10 & under eat free with each adult buffet purchased. *Definitely varies by location – call ahead to confirm. 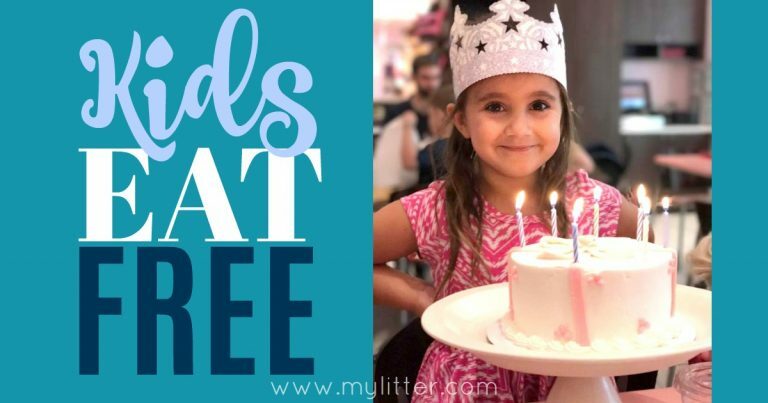 Mondays kids 10 and under eat free – find out more here. Thursdays Kids eat free all day long with a paid adult. Saturdays & Sundays, all day long, get one free kids meal per every $9 spent. 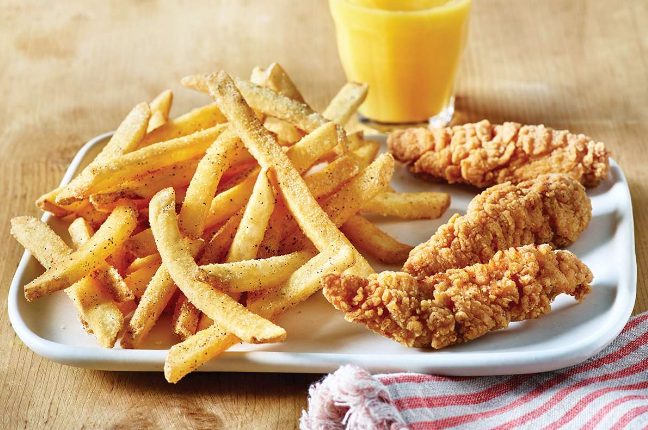 Monday kids eat for only 99¢ with the purchase of an adult meal. 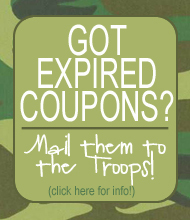 Offer varies by location, so be sure to call ahead! Tuesdays from 3-10 Kids eat free with an adult meal purchase. *Days of the week vary widely, so check at your location. Tuesday nights from 5-8pm get Kids Meals for only 99¢ w/ paid adult. Limit 2 per adult.